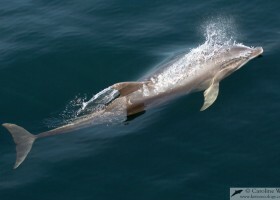 Angola images – a sample of images taken of whales, dolphins, sea turtles and seascapes in Angola is provided below. 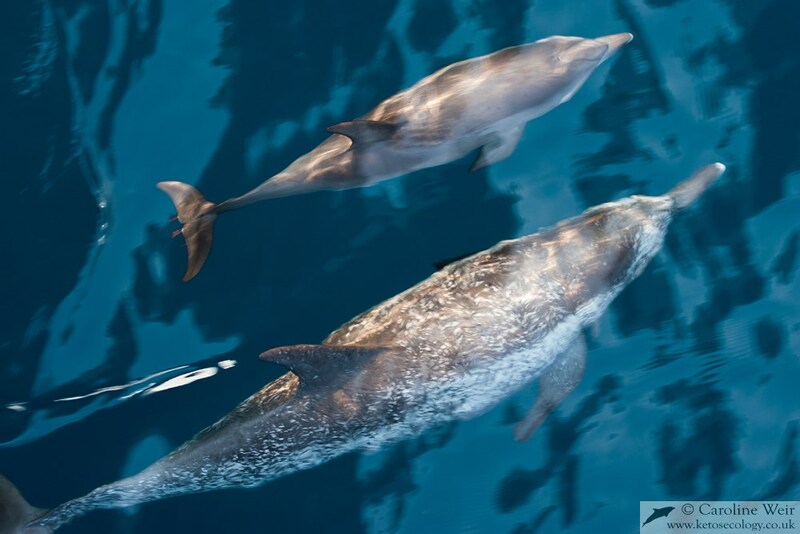 Numerous additional images are available, comprising most of the marine mammal species that occur in Angola and a variety of other wildlife, landscapes and platforms. 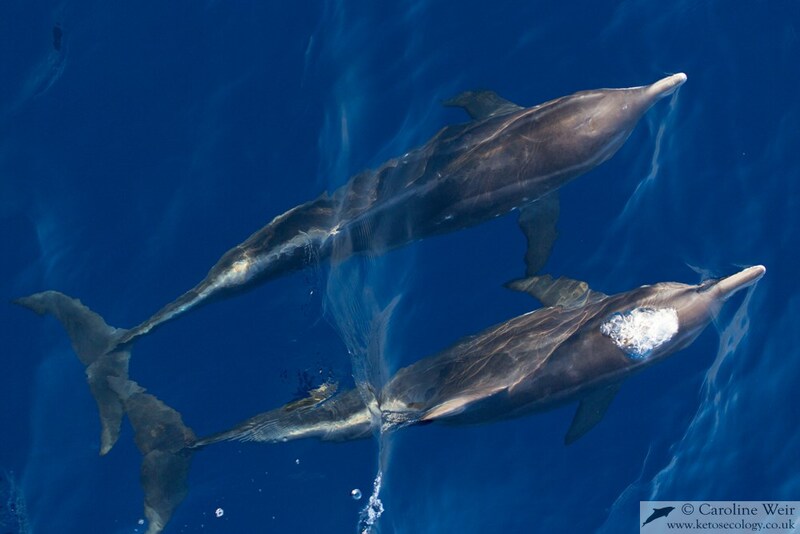 Rough-toothed dolphins (Steno bredanensis) bow-riding. 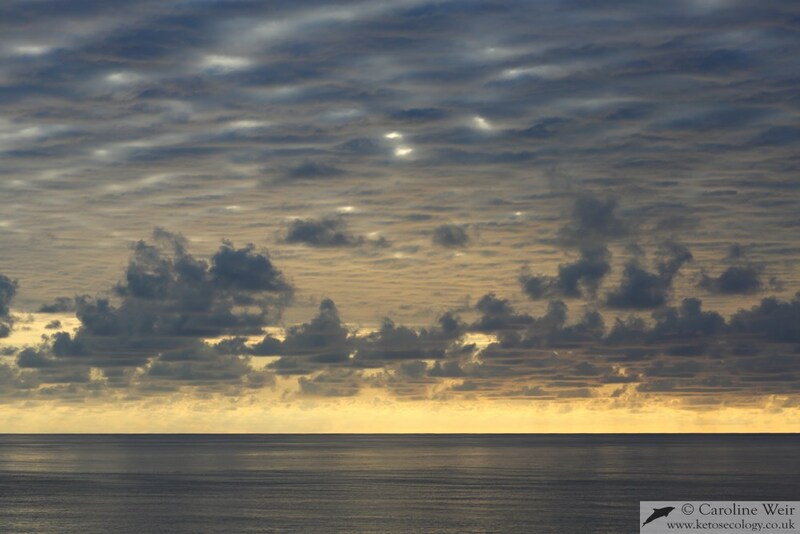 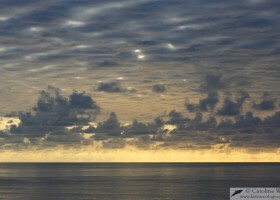 Overcast skies, Atlantic Ocean, Angola. 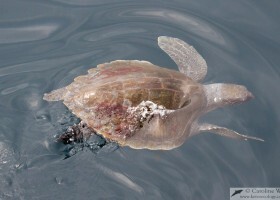 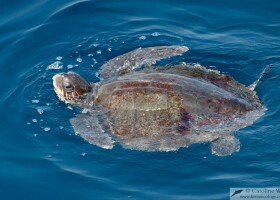 Olive ridley turtle (Lepidochelys olivacea) swimming at the surface. 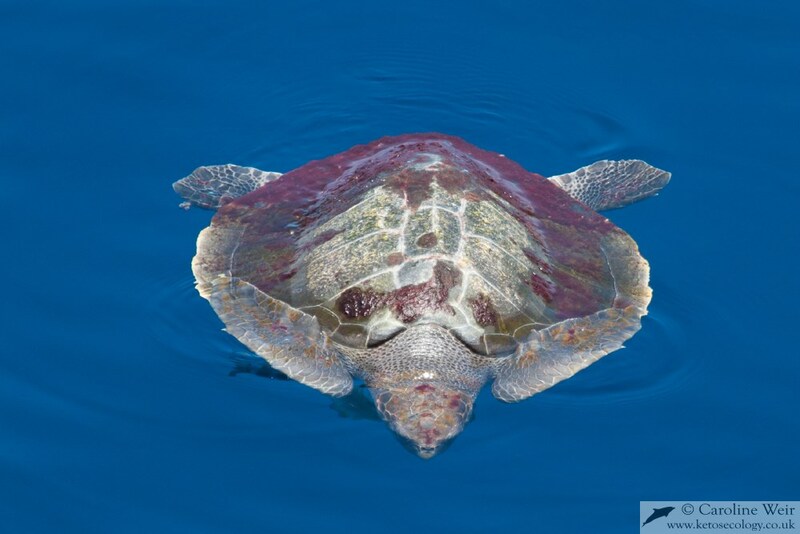 Olive ridley turtle (Lepidochelys olivacea) taking a breath. 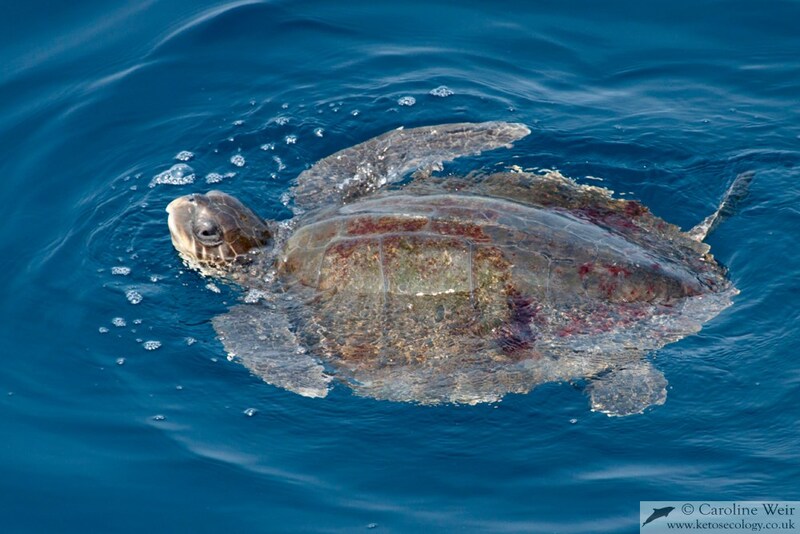 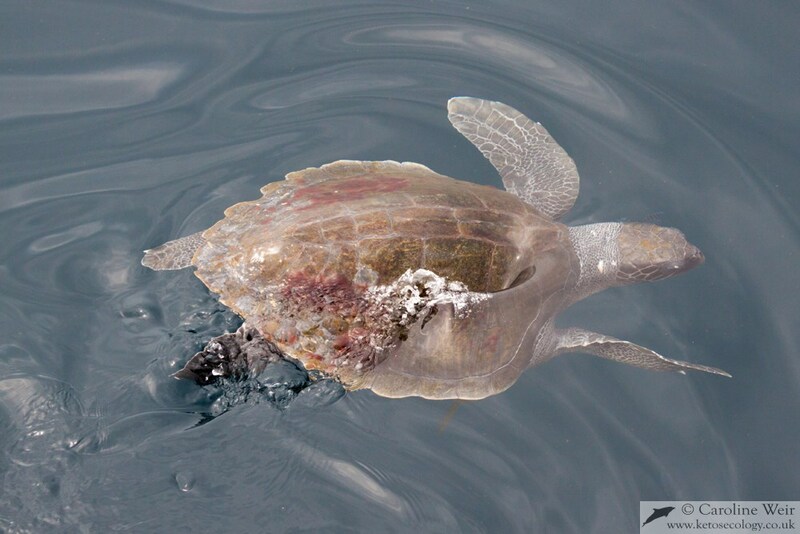 Olive ridley turtle (Lepidochelys olivacea) basking in calm seas. 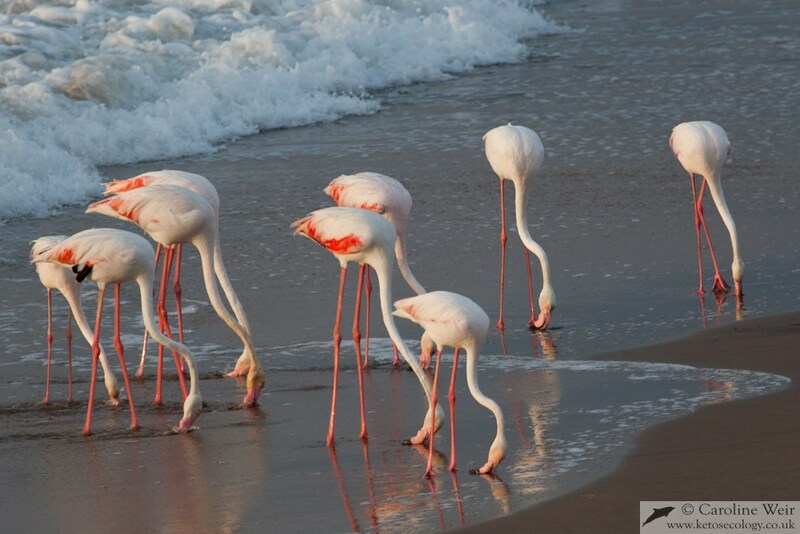 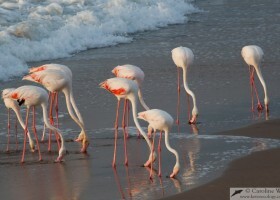 Flock of greater Flamingo (Phoenicopterus roseus) feeding on the beach. 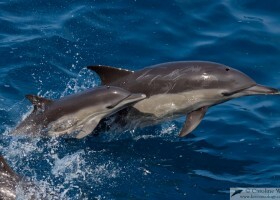 Common dolphin (Delphinus sp.) 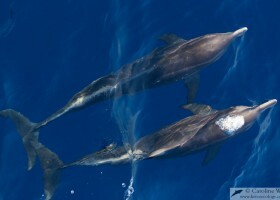 mother and calf porpoising. 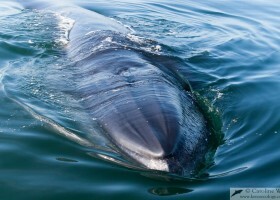 Bryde's whale (Balaenoptera brydei) showing rostral ridges. 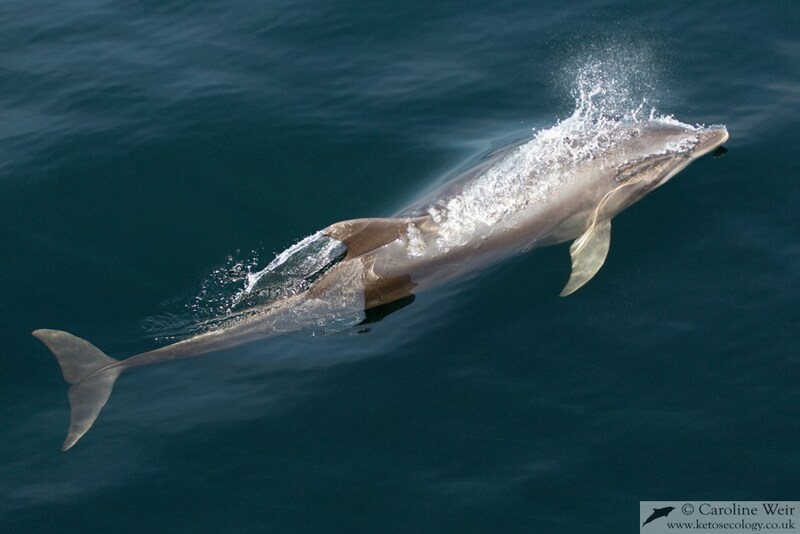 Bottlenose dolphin (Tursiops truncatus) surfacing. 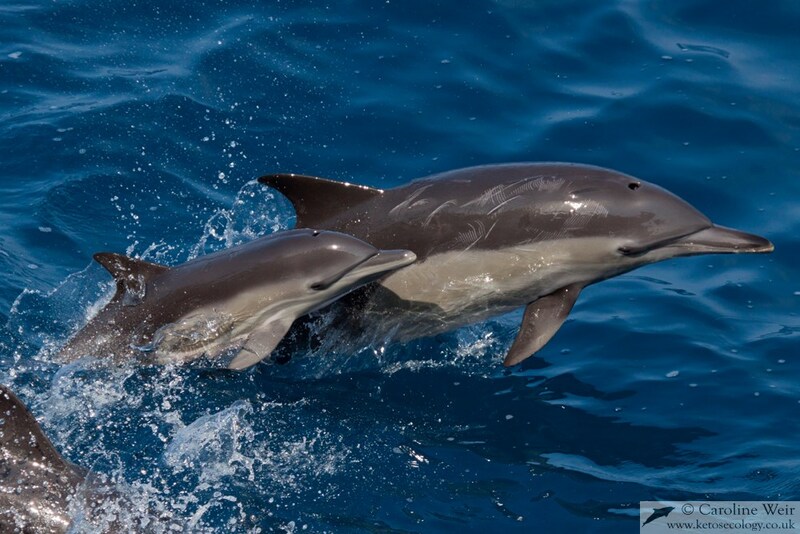 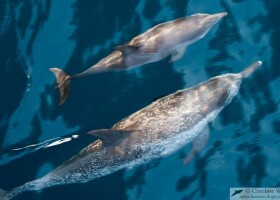 Atlantic spotted dolphin (Stenella frontalis) mother and calf.